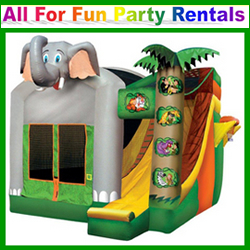 We are Delawares #1 Moon bounce and tent RENTAL COMPANY. Friendly and reliable service. IN business over 15 Years. Moonbounces, slides, obstacle courses, water slides, tents, tables, chairs, concessions, margarita machines, frozen drink machines, moon bounces, pop corn machines, snow cones, cotton candy, powder pucker, hotdog rollers.